Watermarks are a useful option that whoever sees your photos know that it is yours and also prevent others from using it without your permission. That is why TSR Watermark Image very useful for. 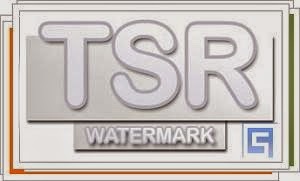 TSR Watermark Image allows you to apply watermarks to your photos, individually or in batches, with the possibility to choose between text (color and size you want) or a thumbnail image. With TSR Watermark Image you can also change the resolution, respecting the proportion should only change a parameter, and will decide where the watermark will be placed from the nine positions. In case you want to include an image as a watermark with TSR Watermark Image, you must rename the image to WMI.